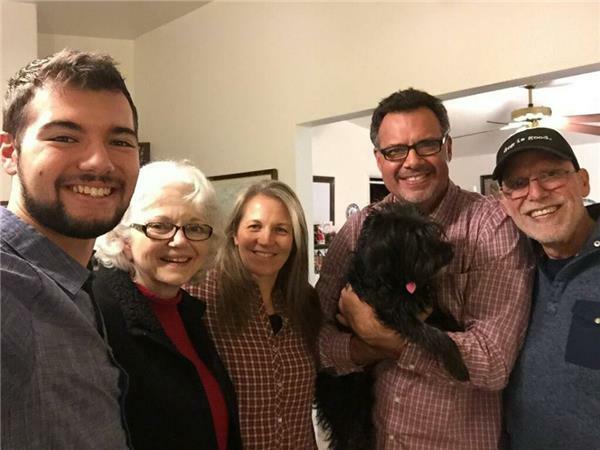 ABBA: Coming to know God as a Loving Father with guests Charles and Paula Slagle. Charles Slagle penned, "Abba Calling," a powerful daily devotional reading of God speaking to us as "Abba," an Aramaic word similar to the English "Dada." 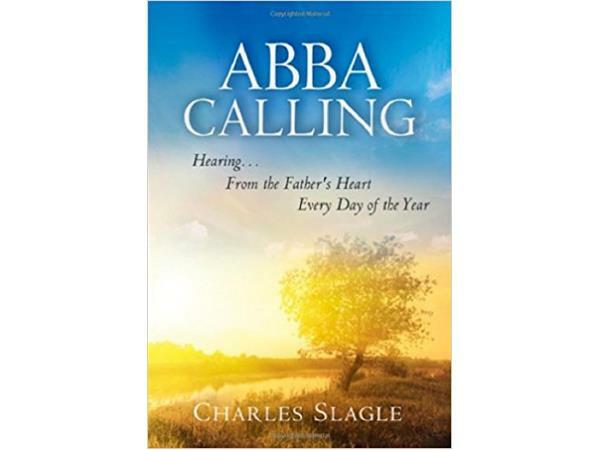 Host Richard Rossi reads "Abba Calling" daily with his family and discusses with Charles and Paula Slagle why a healthy God concept is essential. 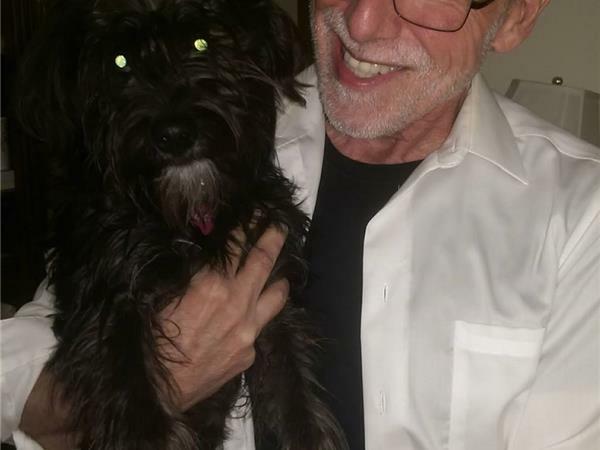 Charles and Paula have traveled extensively throughout the United States, Latin America, and the United Kingdom. Through word and song, as well as through the prophetic aspect of their ministry, they lead others into vital relationships with their heavenly Father and His Son, Jesus Christ. They currently live in Arizona with their dog, Missy.